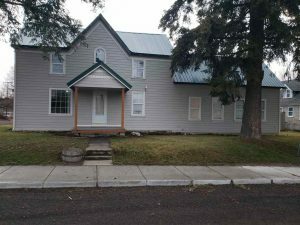 212 S 1st St Fairfield – This is a 3 bedroom 2 bath lovely and spacious home in the quaint town of Fairfield not far from Spokane. 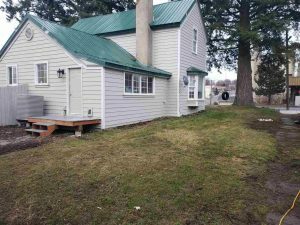 Home has a small den that could be used as a 4th bedroom and space above the master bedroom that will work great as an office space or additional sleeping quarters. 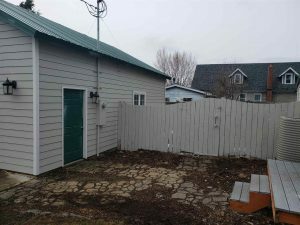 Large fenced backyard, with a nice patio and spa, ready for summer bbq’s! 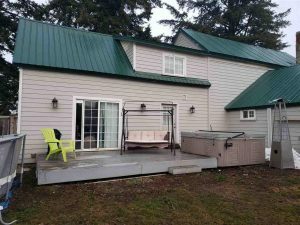 2 car detached garage with plenty of space to park a boat or RV. Home is located near the community park. This home is located in the Liberty School District.